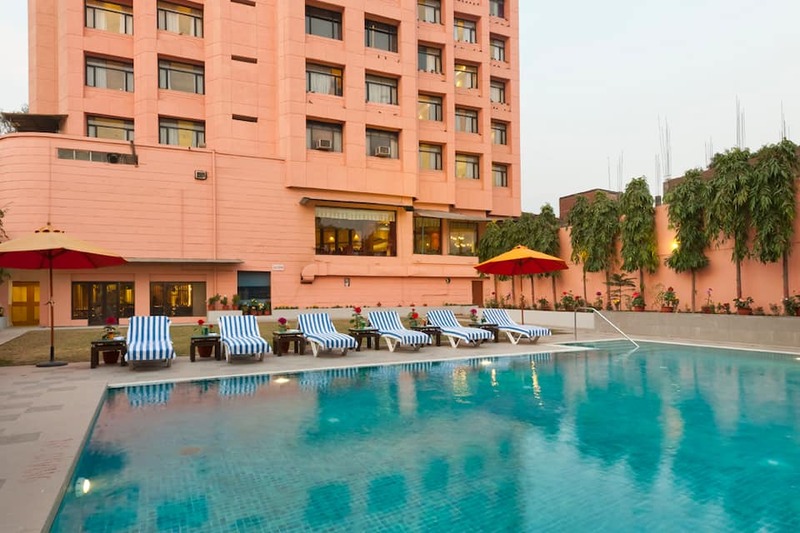 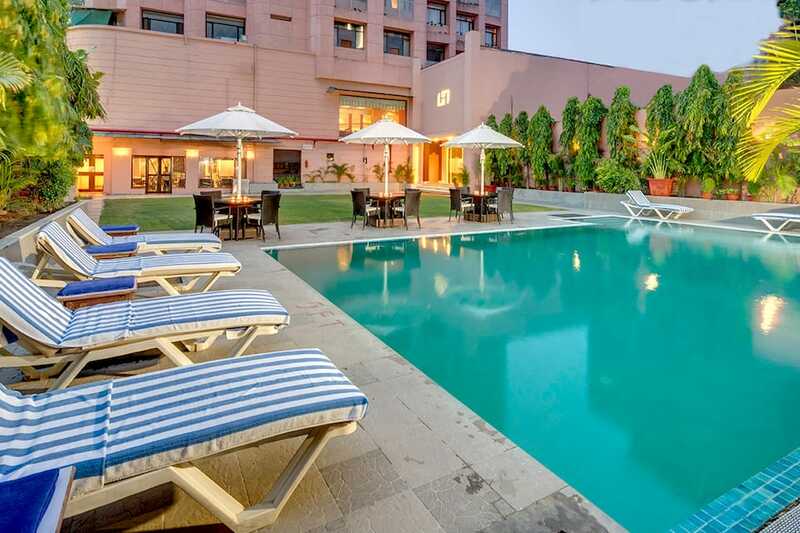 Situated approximately 1 km from Varanasi Railway Junction, Hotel Hindusthan International has an outdoor pool, open-air lounge, and bar. 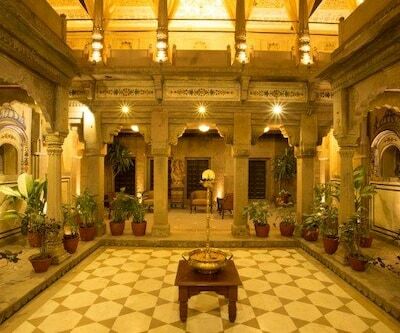 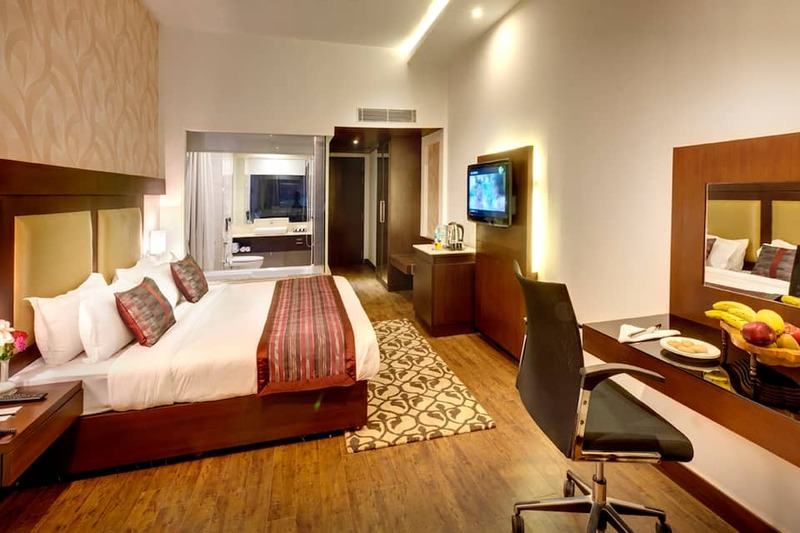 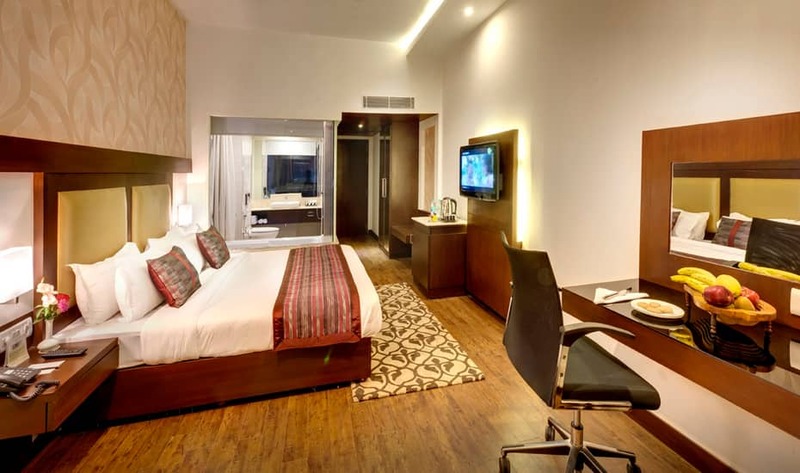  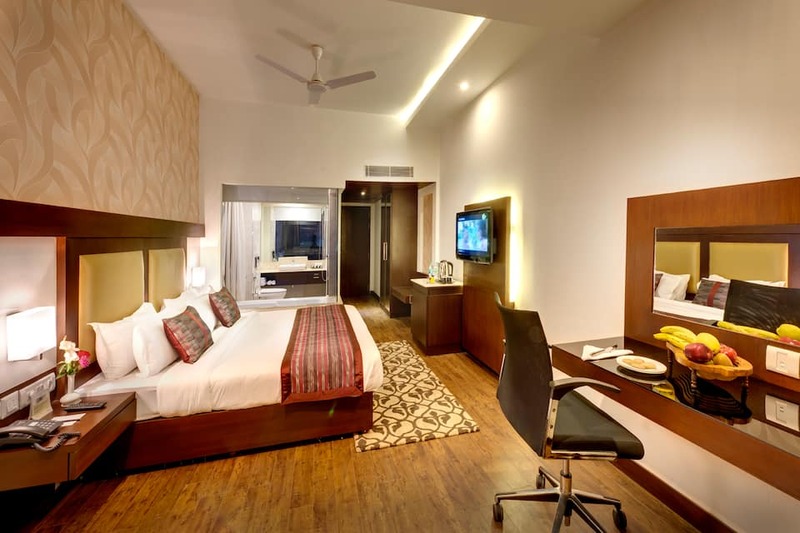 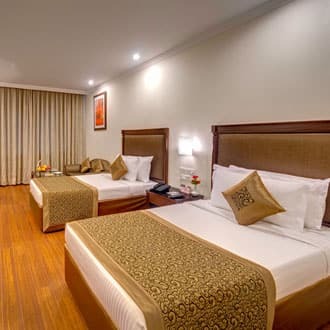 The Ramnagar Fort is located 3 km from this hotel in Varanasi.This property has 96 guestrooms which are furnished with television, tea/coffee maker, refrigerator, air-conditioner, minibar, bath amenities and makeup mirror. 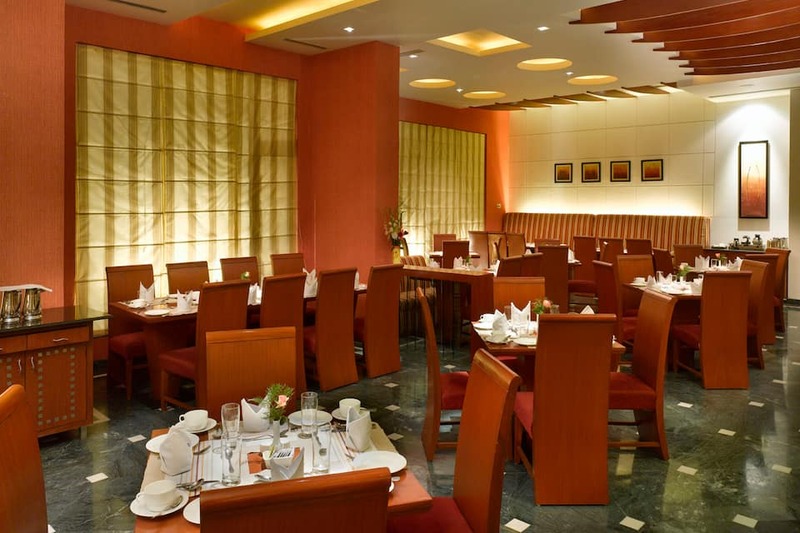 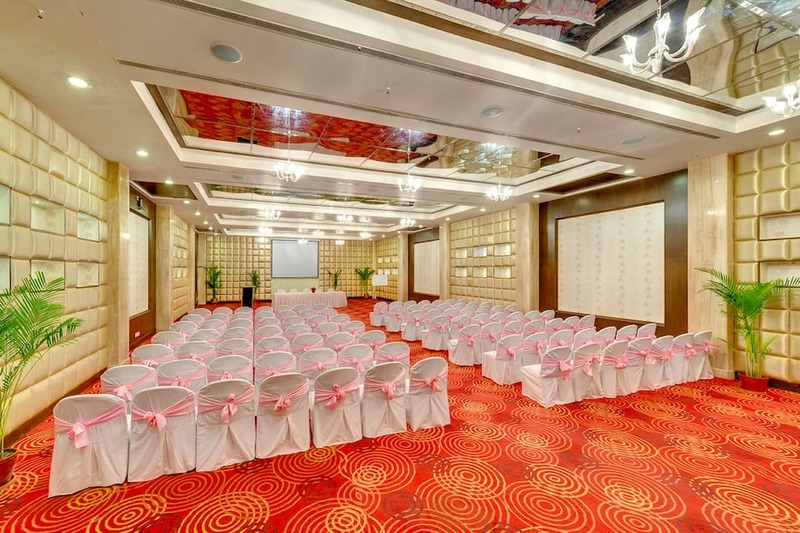 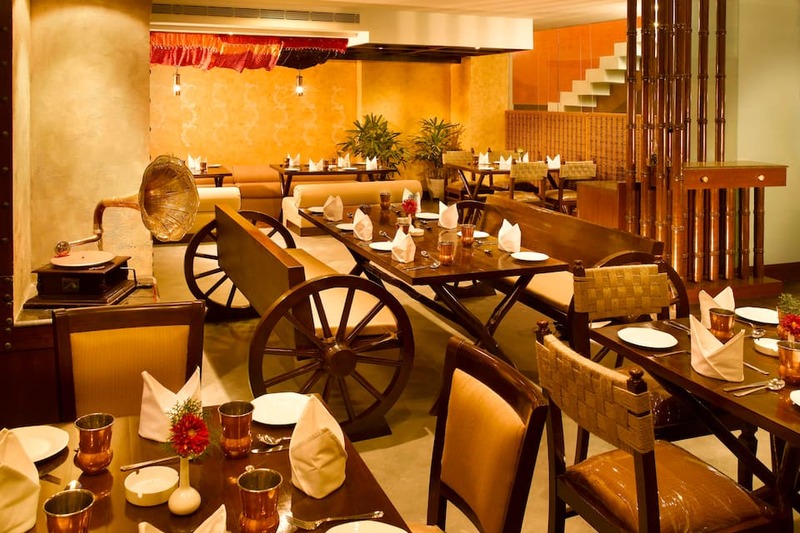 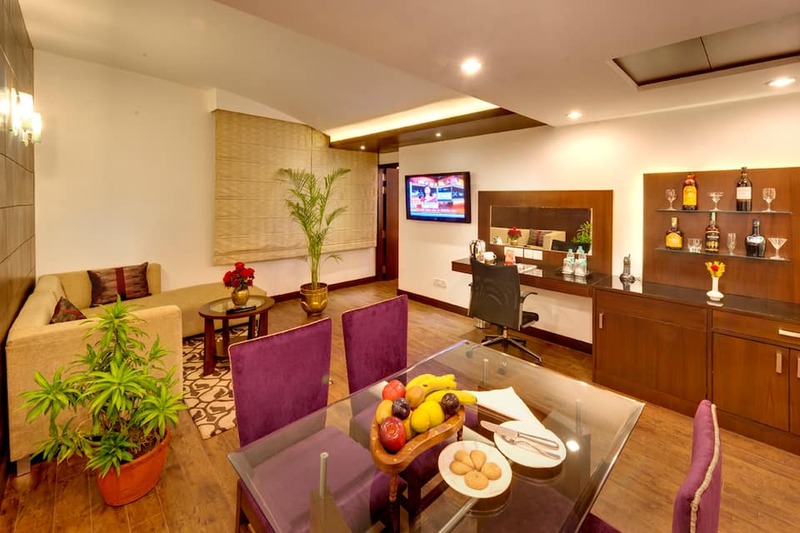 Some rooms also have a separate dining area.The hotel in Varanasi has three dining options, banquet hall, and shopping arcade. 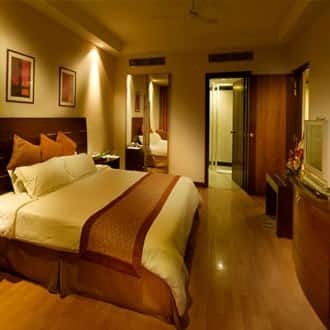 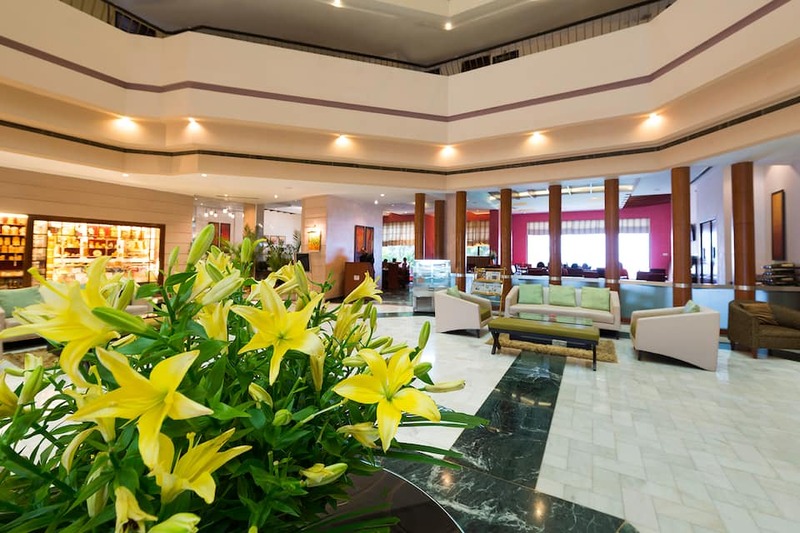 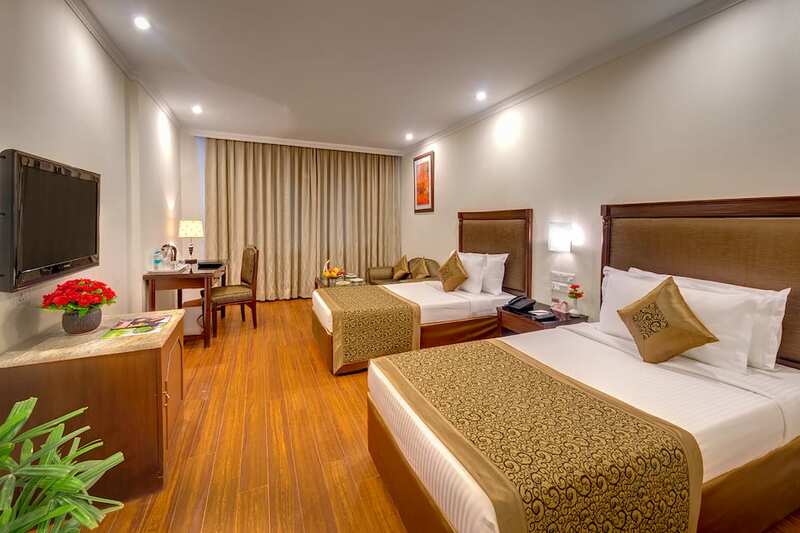 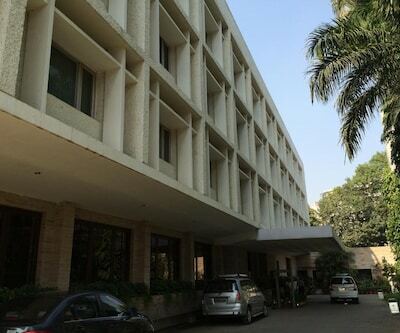 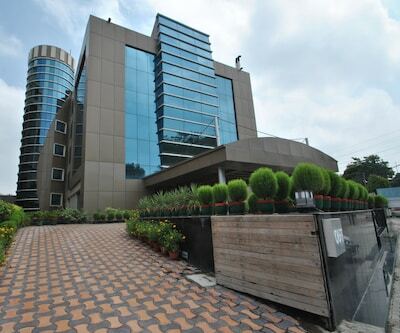 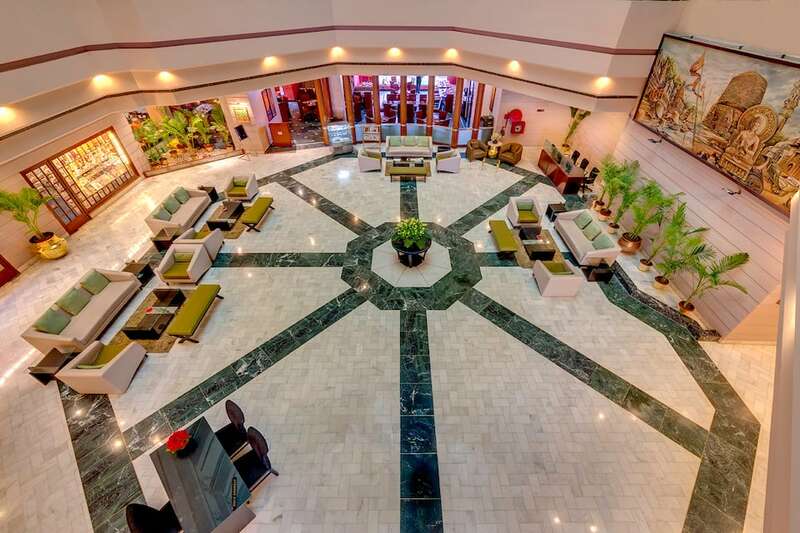 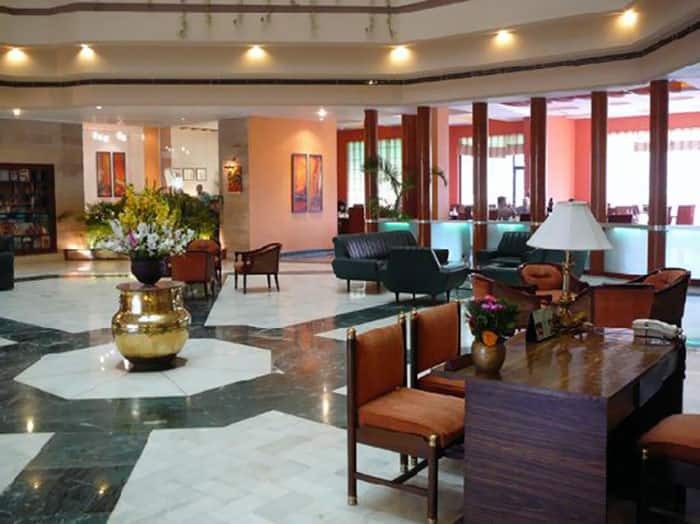 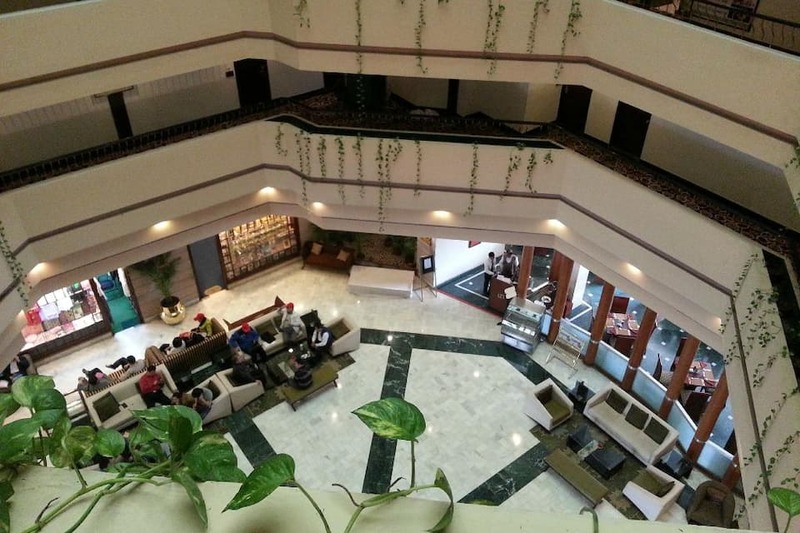 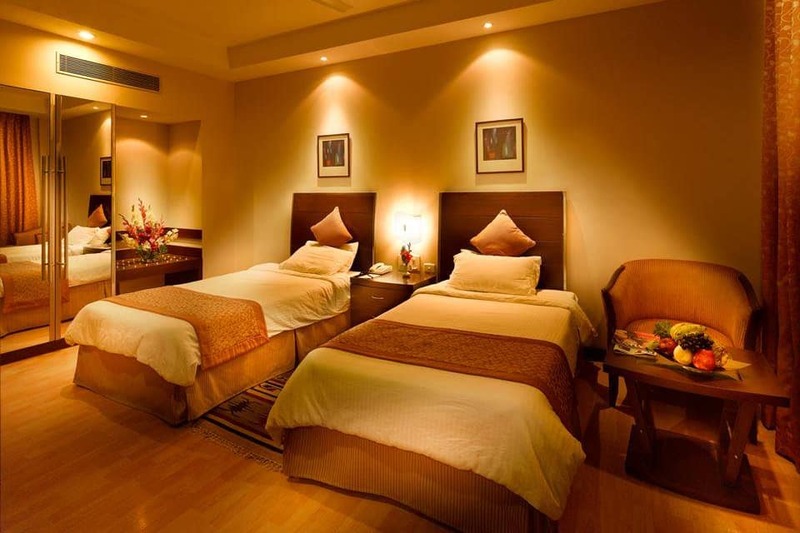 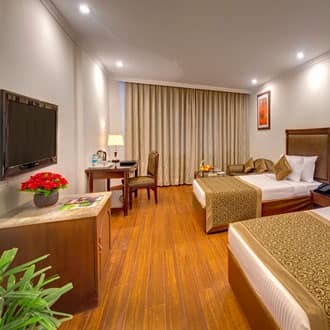 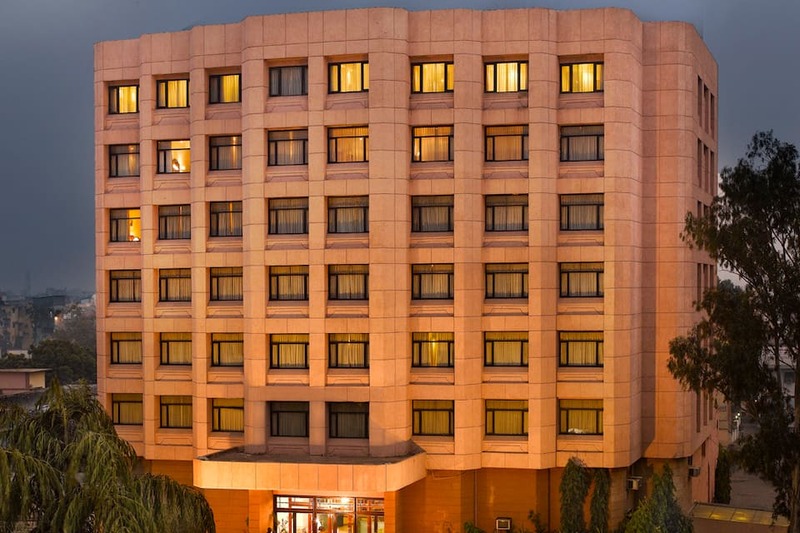 Hotel Hindusthan International also provides laundry, concierge, travel assistance, spa services, and currency exchange. 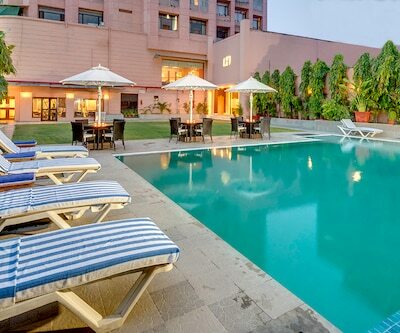 It also has a well-equipped gym and health club. 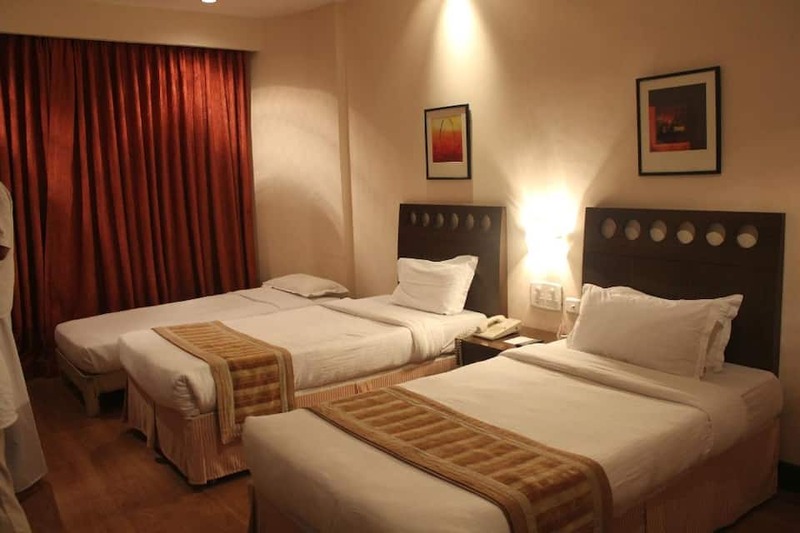 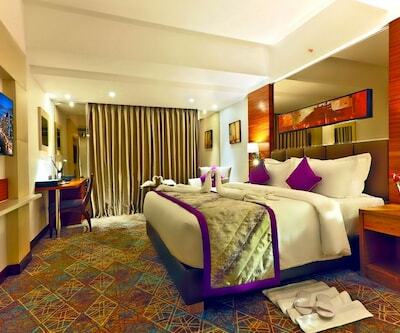 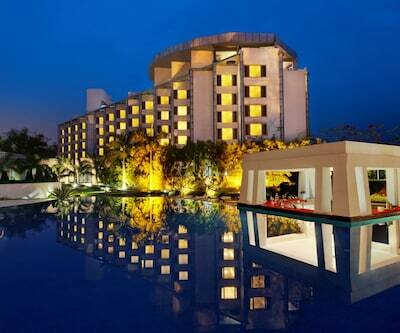 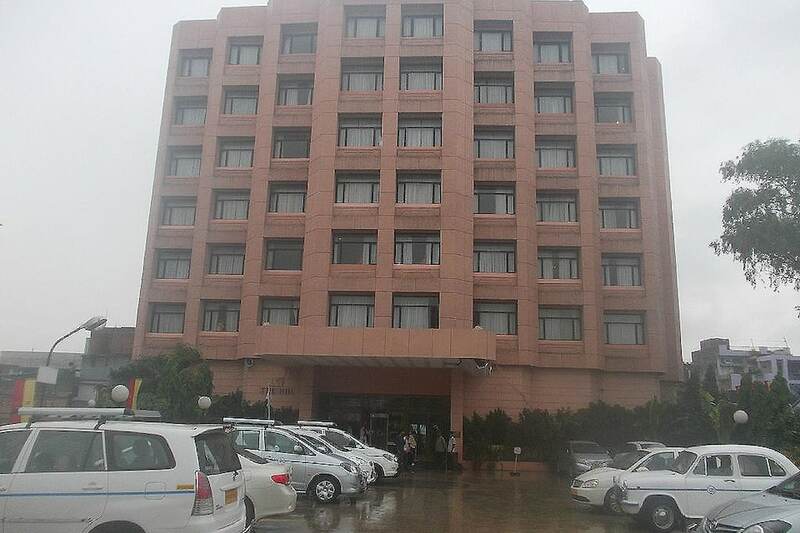 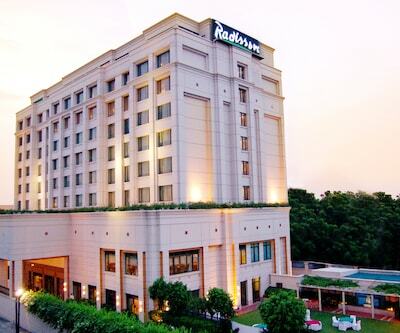 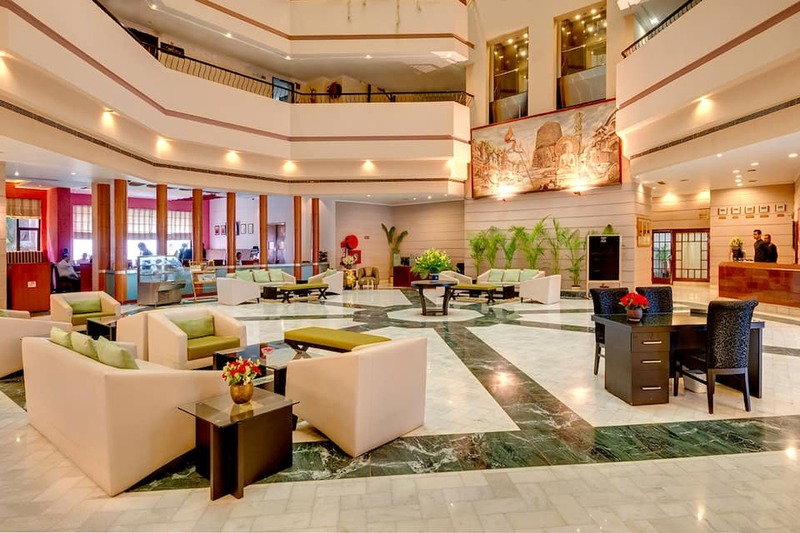 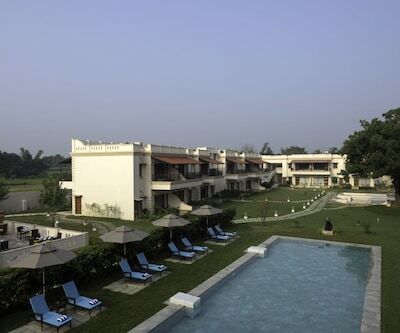 This hotel can be reached from Varanasi Airport (22 km) and Varanasi Bus Stand (1 km). 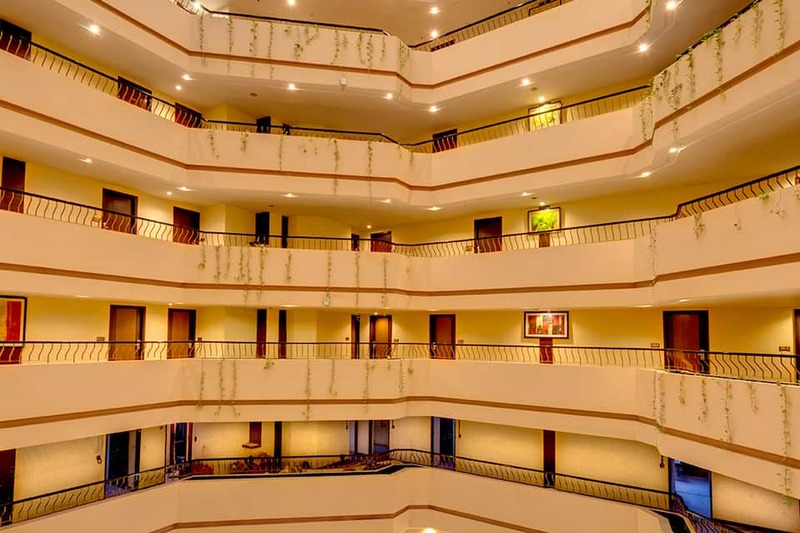 Guests can also visit Banaras Hindu University (7 km), Bharat Mata Mandir (1 km), Assi Ghat (5 km), and Shri Kashi Vishwanath Temple (3 km).